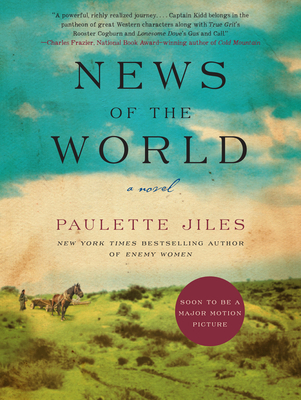 Paulette Jiles is a novelist, poet, and memoirist. She is the author of Cousins, a memoir, and the novels Enemy Women, Stormy Weather, The Color of Lightning, Lighthouse Island, and News of the World. She lives on a ranch near San Antonio, TX.